location outdoor Engagement session in Southern Ca. I can feel her love in her expression, so happy. 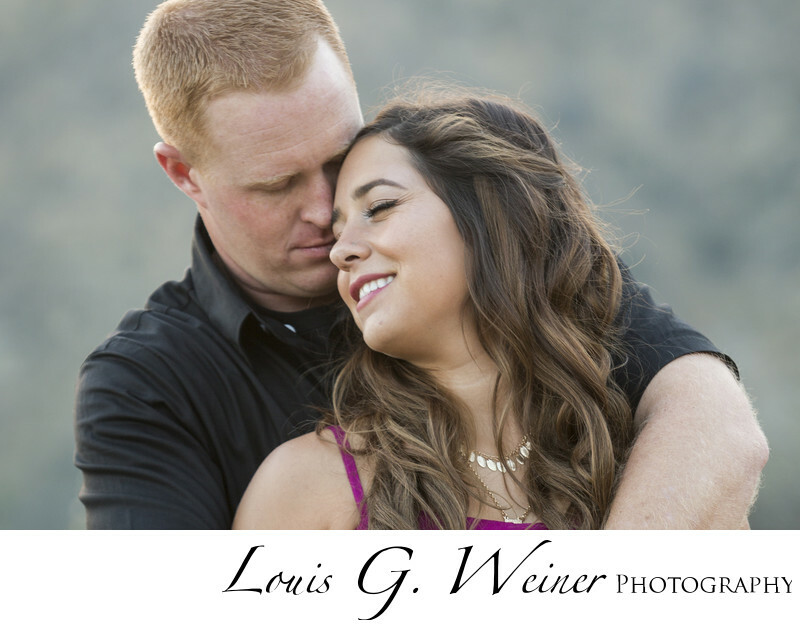 Engagement session in Mentone Southern California. Mentone has many nice open outdoor locations. This couple had been apart, he just got back from training for the Coast Guard and after they got married they moved to his new duty station. They were very excited and looking forward to their lives together. It showed in their images.